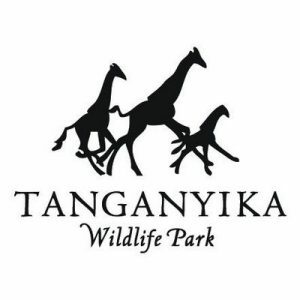 Tanganyika Wildlife Park is offering 25% off, up to 5 people. Tanganyika is the most interactive zoo in Kansas. Adults regularly $16.99, SBEA price $12.74, child (3 – 11) regularly $11.99, SBEA price $8.99, seniors (60 – 90) regularly $13.99, SBEA price $10.50. Children under 3, and seniors 91 and up are free. Must show your SBEA card for discount. Visit their web site at www.twpark.com.